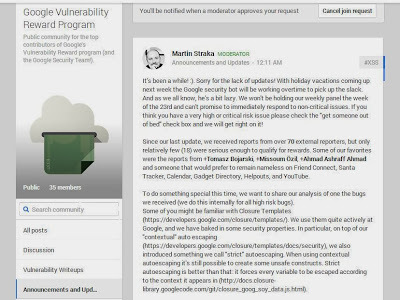 Again, from Nay to Yay in Google Vulnerability Reward Program! Happy new year to everyone. This is my first post for 2014. So is this post related to that? Will get to it soon or probably next month.haha.. The bug is a Self Stored XSS in Youtube. Yerp..
Let us see how the XSS exist. 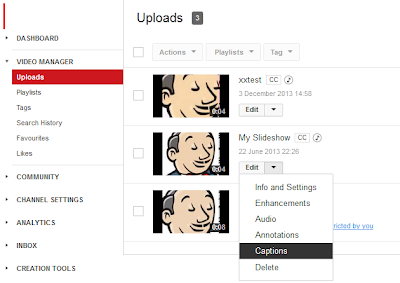 In Youtube video manager, there's a function for a user to create Captions for his/her video(s). 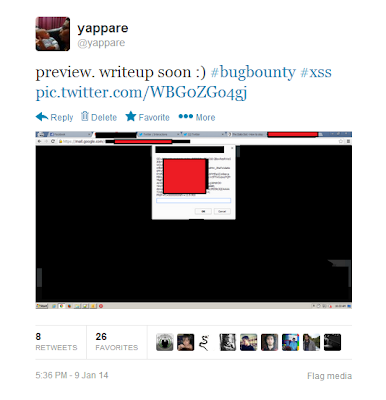 Put our XSS payload in the script box and save. Once we play the video, our XSS will be executed. But..there's a problem! 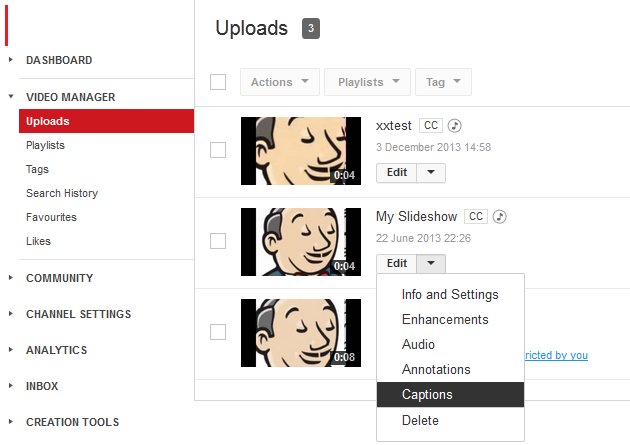 The XSS only executing in Caption's Video Manager. Which in other word the XSS is only stored for that user only. I browsed a few times to see is there any share or embed function in this Captions thing. 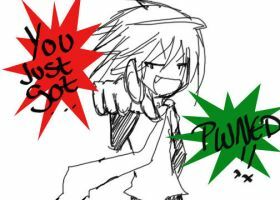 And then.. I noticed that, there's a function where a user can request for a translation from 3rd party or other users. So how this function working? User request for his/her video for a translation. User able to choose either from 3rd party or by other Google Users. Attacker will received the invitation. Attacker put his/her evil code in the middle of translations. Send to the requester for approval. 08-10 December 2013 - Fixed around these dates. 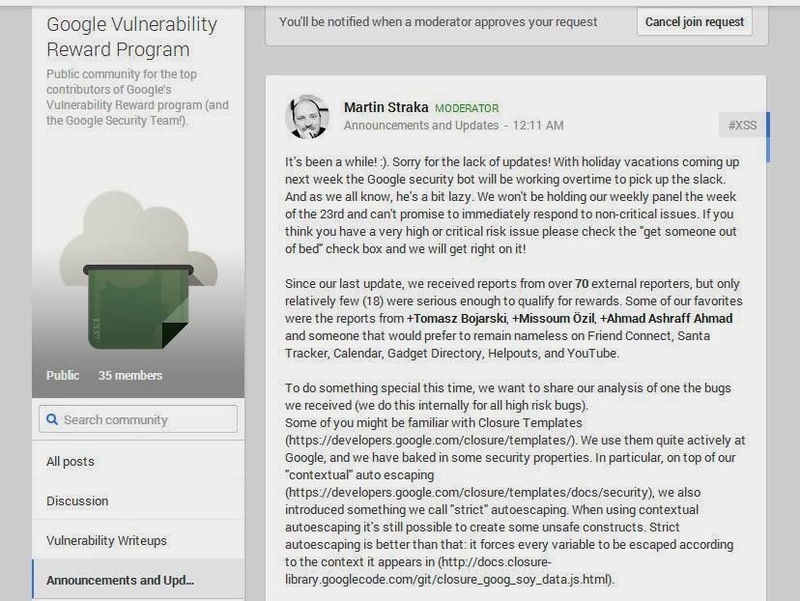 10 January 2014 - Kevin,Google Security Team confirmed the fix.